The following “next 5” most voted for pictures will be receiving complimentary passes to attend 2 seminars of their choice (excluding Joe McNally’s Seminars) at the forthcoming conference. 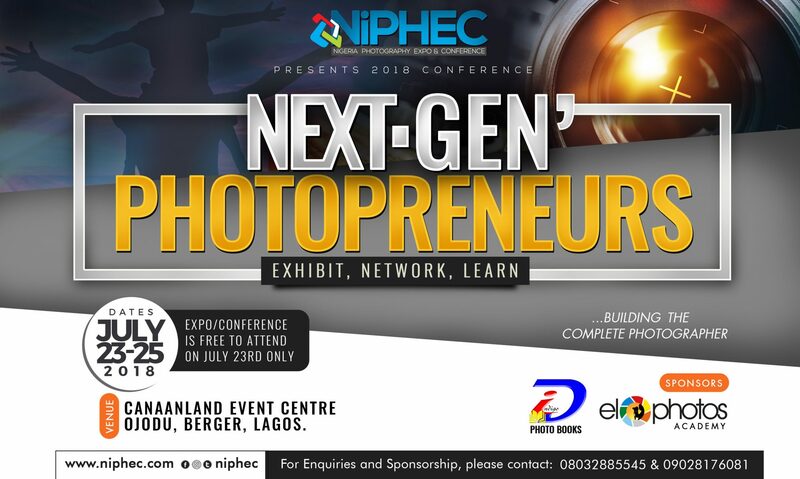 ALL contestants should endeavor to send high resolution files of their entries (without watermarks) to info@niphec.com so we could print high quality pictures for exhibition at the conference. You can still register to take a seminar at NiPHEC. Click here fore more details. Keep shooting great pictures. This was a complete farce and totally reeks of the Nigerian factor; you shouldn’t bring up new rules that weren’t there before. You should just have stuck with what you said initially. INTEGRITY – stick with what you said initially. @thehiddenrebel , I’m guessing you contested and failed!.